I wrote this in the days after I received news of Anne McCaffrey’s death. I’m not a fan of poetry, to read or write, but I was so struck by grief to lose my childhood idol I could find no other way to get through it. She often introduced her chapters in the Pern books with verses, so it seemed appropriate, in a way. the words that made you true. and conquests bright and bold. in homage to her glory. 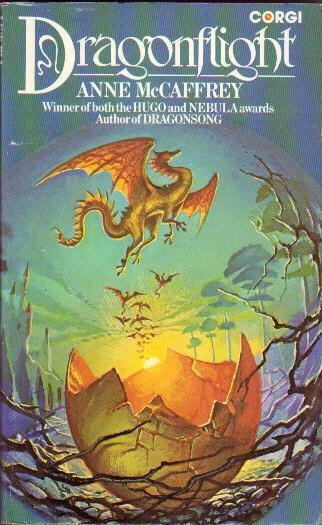 for Pern must not forget.